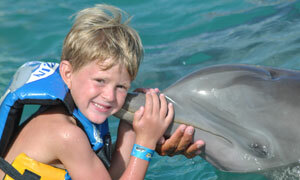 Cancun and the Riviera Maya offer unlimited fun and adventure for the whole family. Swimming with dolphins, pirate adventures, snorkeling with sea turtles and discovering underground rivers are some of our activities that will make your vacation unforgettable. 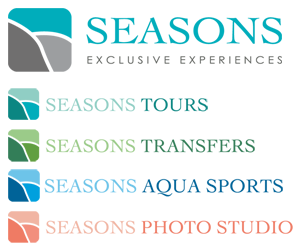 Whether you're fulfilling a business travel reward or taking a large multi-generational family vacation, we have the expertise and resources to arrange whatever type of experience you desire. 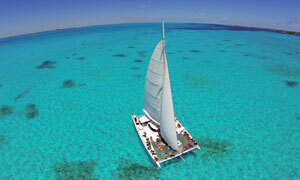 What a better way to spend a day than sailing all together in the turquoise Caribbean waters! Choose among a wide range of deluxe sailing catamarans, yachts or other tours to make your wedding even more unforgettable. Leave the crowd behind and start off your vacation by reserving your deluxe private airport transportation with Seasons Tours. 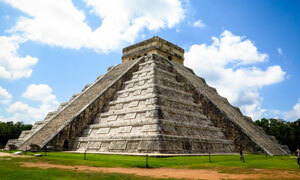 You will be met at Cancun Airport by our English speaking team of representatives. 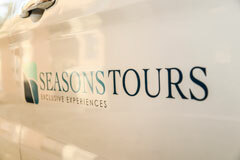 Seasons Tours, part of Seasons Exclusive Experiences is the exclusive in-house tours & transfers agency at Excellence Group Luxury Hotels & Resorts: Excellence Playa Mujeres, Excellence Riviera Cancun, Finest Playa Mujeres and Beloved Playa Mujeres. Our team of local specialists located at each resort will help you to discover the cultural treasures and natural beauty of Cancun & Riviera Maya to make your vacation memorable. Seasons Exclusive Experiences offers exclusive destination services for Excellence Group Luxury Hotels & Resorts guests in México (Excellence Playa Mujeres, Excellence Riviera Cancun, Finest Playa Mujeres, Beloved Playa Mujeres) and Dominican Republic (Excellence Punta Cana and Excellence El Carmen). 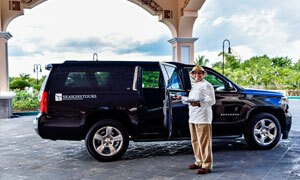 At Seasons Exclusive Experiences, we understand traveling is not only about the resort where you go. It's about coming back home with unforgettable memories and unique experiences that the destination offers. This is our mission. 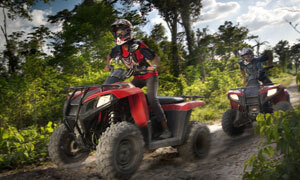 Local experts in destination activities. 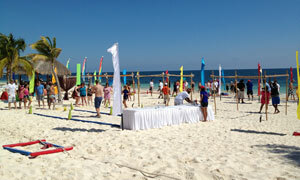 Water activities at the Resort´s beaches. Professional photography and video coverage for lifestyle and destination wedding.